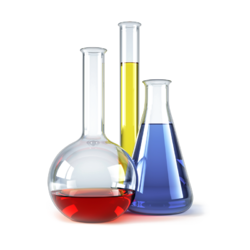 Prominent & Leading Manufacturer from Vadodara, we offer emulsifier op 95, o-phenylphenol, np 9.5 mole, pine oil 22 to 30, turkey red oil and toilet cleaner formulation. 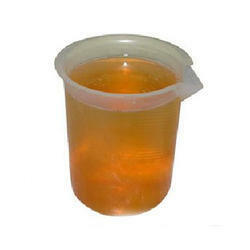 We offer Emulsifier OP 95. It is known as nonic ionic blended product brown in color.It is an excellent emulsifying agent for mineral oils to give oil in water emulsion.It is used for the manufacture of wool batching oil and cutting oils. Specially Design with fatty acid & solvents. Miscible in water giving milky emulsion. O-Phenylphenol (OPP) is found in low concentrations in some household products such as spray disinfectants and aerosol or spray underarm deodorants. It is a general surface disinfectant, used in households, hospitals, nursing homes, farms, laundries, barber shops, and food processing plants. It can be used on fibers and other materials. It is used to disinfect hospital and veterinary equipment. 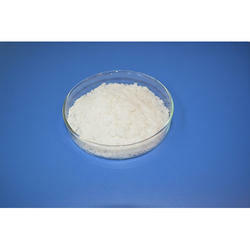 Other uses are in rubber industry and as a laboratory reagent. 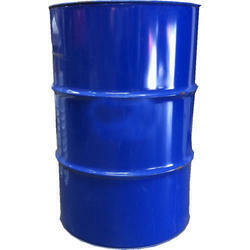 It is also used in the manufacture of other fungicides, dye stuffs, resins and rubber chemicals. We are offering of NP 9.5 Mole (Nonyl Phenol 9.5 mol Ethoxylate). Pine Oil 22 to 30 disinfectants are widely available. They are effective against gram-negative enteric bacteria, Household germs such as those causing salmonellosis, intestinal bacteria, odor-causing bacteria.It is not effective against spread related illness such as tetanus or anthrax or against non-enveloped viruses such as poliovirus, hepatitis B. Pine oil has relatively low human toxicity level, a low corrosion level & limited persistence. We have gained expertise in formulating Turkey Red Oil (T.R.O) 50, a de-foaming and wetting agent that is widely used across different industries like Rubber Industries, Textile, Leather Chemical Manufacturing, Leather Tanning, etc. 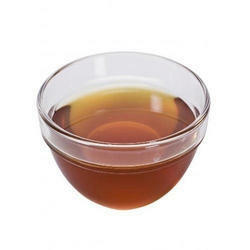 Red to Brownish viscous oily liquid. Take Water in one vessel. Add Acid thickener and mix well. Now add 15% HCL and mix the solution. Now mix Shiva 30 and mix the solution. Now mix balance 15% HCL and mix the solution. Toilet Cleaner is ready to use.